Our sister company Designex Cabinets has recently completed a football boot cabinet for Gareth Bale (Real Madrid & Wales Footballer) take a look at the news story here. Showroom open 8:30am to 6pm all week. Register your interest now or during the Launch Week and save 10% off our list price on all the above ranges. 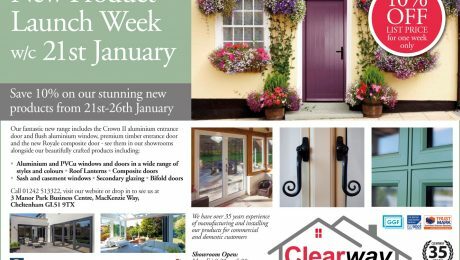 The expansion and evolution of Gloucestershire company Clearway Doors & Windows comes under the spotlight in this year’s Parliamentary Review. businesses, SMEs or large multinationals. roof lanterns and secondary glazing. showrooms and offices - and has a planned expansion of its product range for the future. Managing Director Jeremy Phillips was interviewed about the history of the company, and its expansion into the high-end domestic door and window market. commercial sector. In 2013 the domestic sector represented just five percent of the company’s turnover - five years later it stands at 40% - and sales continue to increase in both market areas. Now employing a staff of thirty at its two units in Cheltenham, Clearway has embraced continuous training and development, using a combination of training providers and in-house mentoring to improve abilities and skills of the younger workforce. 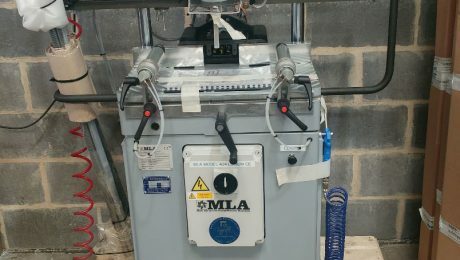 “Our factory environment has proved to be the ideal springboard for staff who want to develop extra skills, said Jeremy. In the past few years we have seen three staff move from the shop floor to take up key roles elsewhere in the company. basics of quality and service. 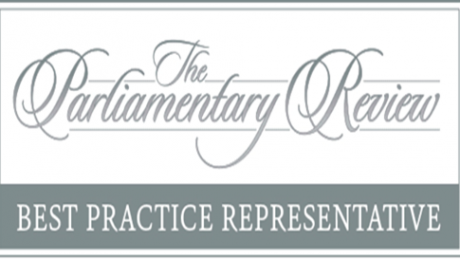 reception in the Palace of Westminster in October to mark the release of this year’s Parliamentary Review. Speakers at the event were broadcaster Julia Hartley-Brewer, former England and British Lions rugby player Jonny Wilkinson and TV presenter Andrew Neil. The new General Data Protection Regulations came into force at the end of May this year. Storing and handling personal data is extremely important and you will be pleased to know that training was on hand for us from Julian Webb of Employment Resources. We were pleased to discover that we already have the majority of procedures in place but a few tweaks were needed and the training session was a great way for key staff to focus on this important topic. The new General Data Protection Regulations govern the way that we handle everyone’s personal data. 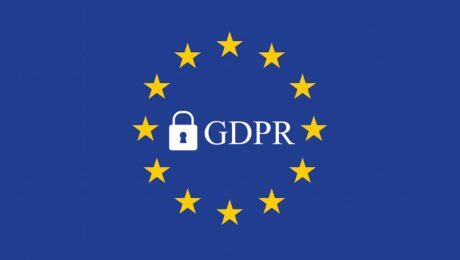 Here at Clearway we have always taken data security seriously and we are currently carrying out a full review of our systems to make sure that we fully comply with GDPR. In order to do this we may contact existing customers to check that we hold their correct data and you will also see slight changes to our contact forms on the web site. 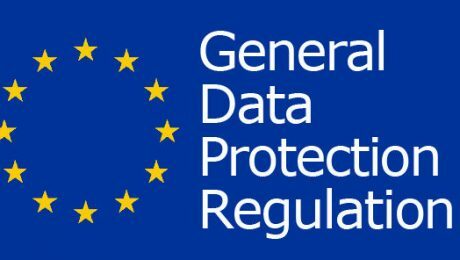 Our legal compliance partners are working with us to ensure that everything is covered but if you have any queries relating to GDPR please contact Angela Phillips, Group Finance Director and Data Protection Manager, on 01242 513322 or angela@clearway-d-w.co.uk who will be pleased to help. 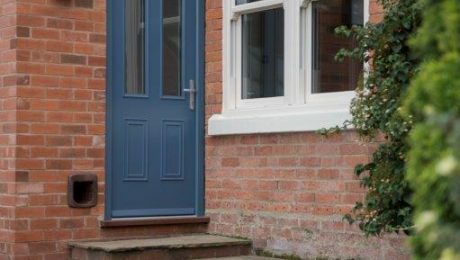 We always listen to our customers and in response to many requests for a traditional looking front door that doesn’t have the ongoing maintenance issues inherent in basic wooden doors we have introduced our Masterdor range of timber doors. Available in a range of colour options and styles these beautiful doors also come with great security features. Please contact us on 01242 513322 for further details or to request a brochure. Welcome to our new web site celebrating 35 years in business. It’s been a long time in the making but thanks to the patience and dedication of our web designer we now have the finished article. New features include dedicated Homeowner and Commercial sections, downloadable specification documents and a Meet the Team page. 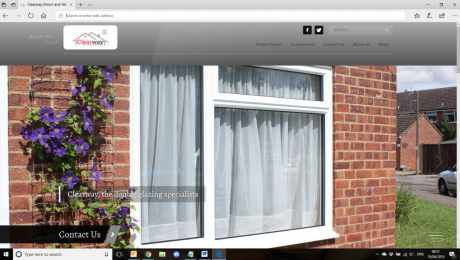 There is also a page dedicated to our Stone Mullion Replacement windows. As always feedback is welcome so if you have a comment to make about the site we would love to hear from you. We have just contracted AGP Autoservice to maintain our impressive fleet of installation vehicles. 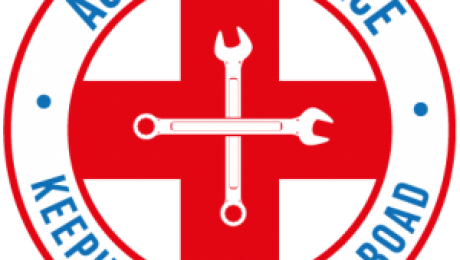 Ali Phillips (proprietor) will perform regular checks, carry out servicing and general maintenance and recover vehicles in case of a breakdown. As an added bonus AGP offer a fully mobile service so that most work can be carried out at our premises with minimum interruption to our fitting schedules, which means that we can offer an improved service to our customers.